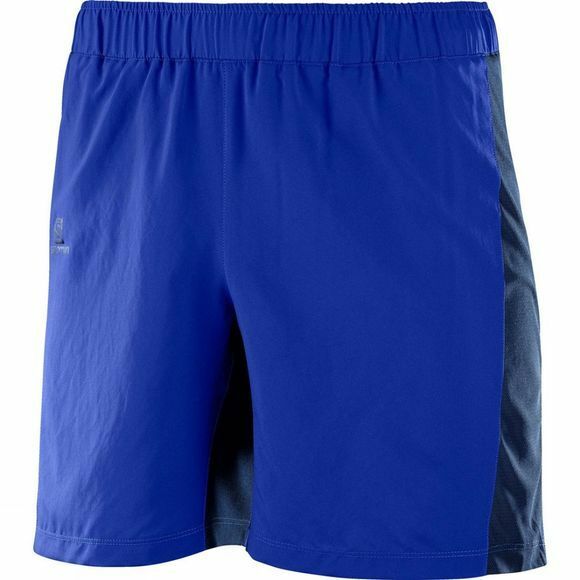 Designed for running, the Men's Agile 7" Shorts from Salomon are a slightly longer length short for when more coverage is needed, and so versatile they can lend themselves to a wide range of aerobic, high-intensity workouts. The wicking inner brief allows you to maximise the breathable, moisture-management effects of Salomon's AdvancedSkin ActivDry technology, while the outer layer provides UPF 50 for protection against the suns rays. 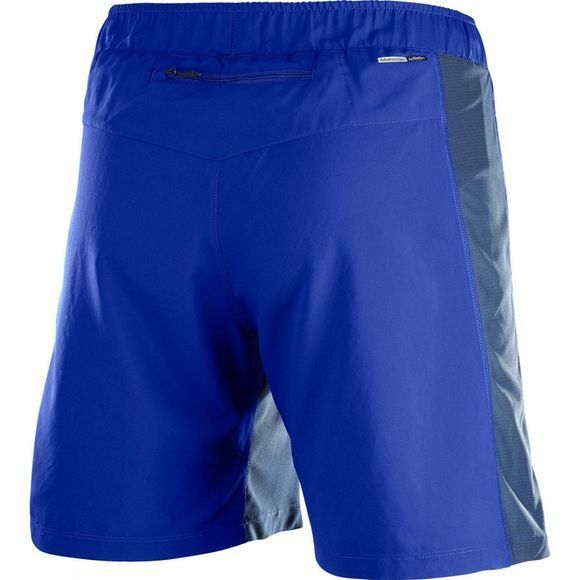 The elasticated waistband with drawcord ensures the shorts stay on and feel secure, and the reflective detailing on the front and back keep you safe and seen in the twilight hours. A small zipped pocket at the back takes care of a key, loose change or credit card while you're out on the move.